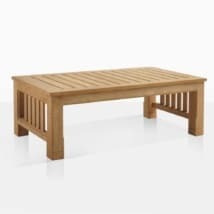 Making casual dining a breeze, the Outdoor Coffee Tables from Teak Warehouse are a must have for any deep seating or relaxing scenario! 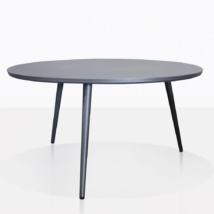 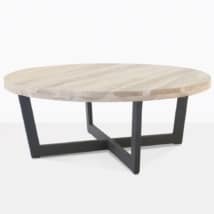 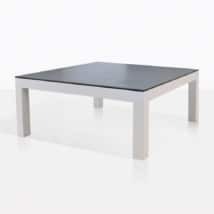 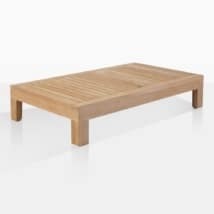 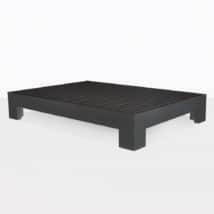 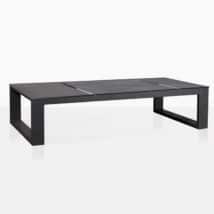 Whether sipping on coffee with your family or drinks after work with friends, our range of Coffee Tables will provide comfort and ease to those who like to relax, and do it in style! 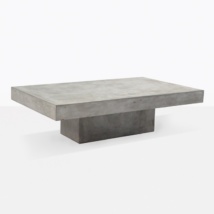 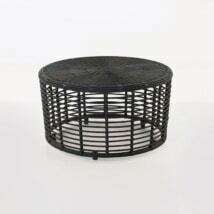 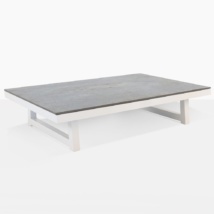 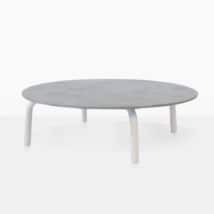 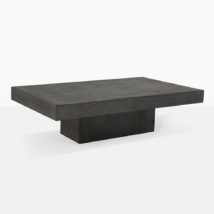 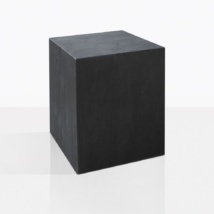  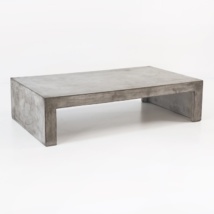 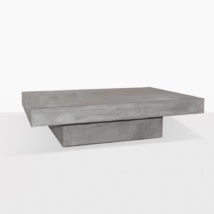 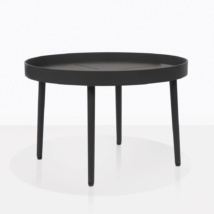 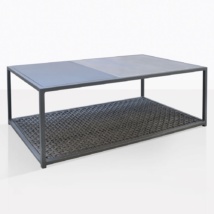 From chic, sleek and stylish to your more conventional, traditional offerings; our Coffee Tables provide that sense of togetherness and welcoming that you need for your outdoor setting. 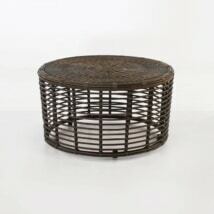 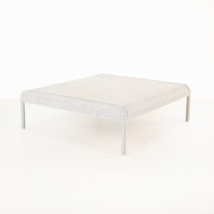 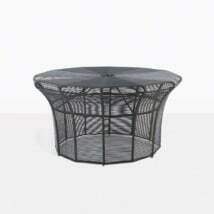 We offer a large portfolio of Outdoor Coffee Tables in addition to our Teak Coffee Tables, including our Wicker Coffee Table Collection. 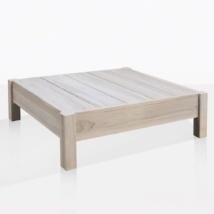 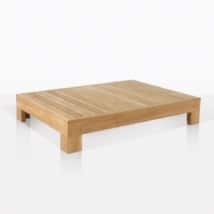 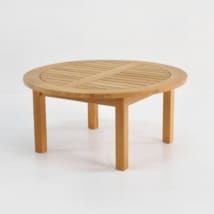 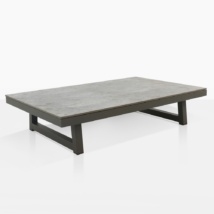 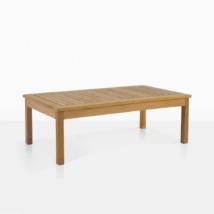 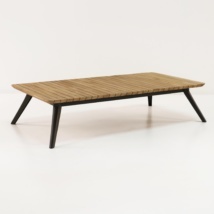 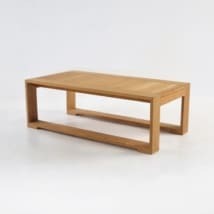 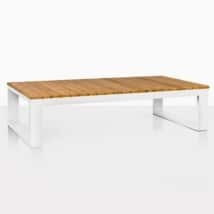 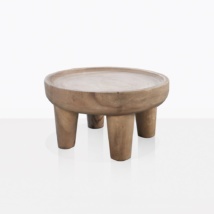 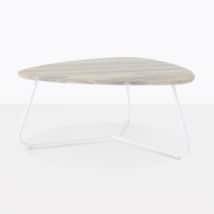 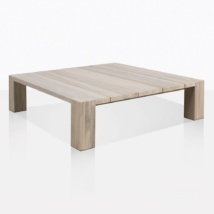 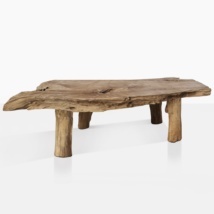 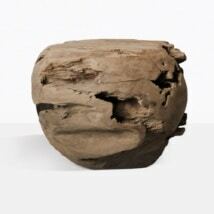 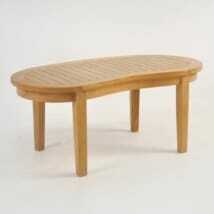 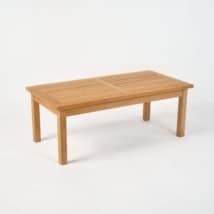 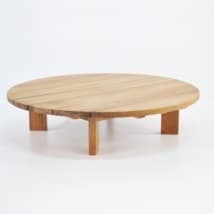 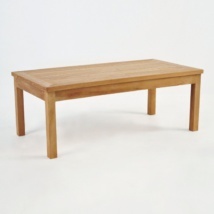 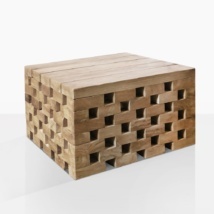 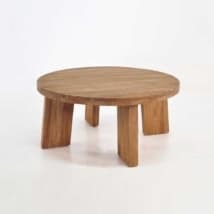 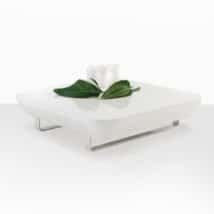 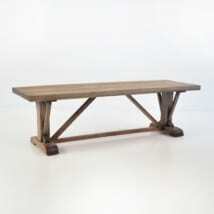 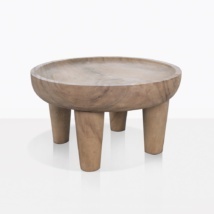 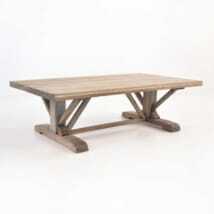 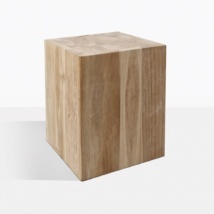 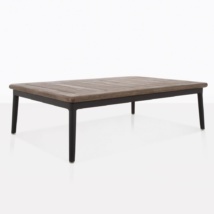 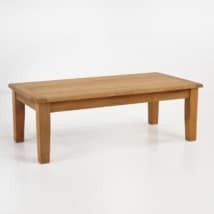 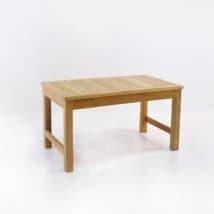 For all of our teak Coffee Tables we use premium reclaimed teak or A-Grade teak as a material. 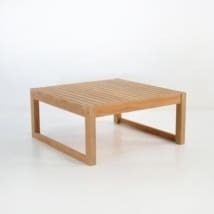 We build outdoor coffee tables to last; there is no better natural material for outdoor furniture than A-Grade teak, as it offers the best weather and sun protection, longest life, best looks and is impervious to bugs and other unsightly environmental concerns. 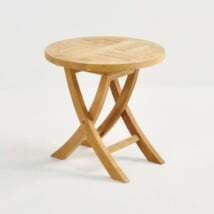 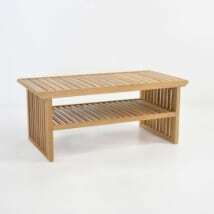 It is a hard and durable hardwood, with a storied reputation for being the premium choice for outdoor furniture. 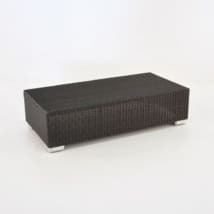 Check out our exquisite powder coated aluminum varieties to bring modern flair to a classic setting, or perhaps you are opting for a wicker collection? 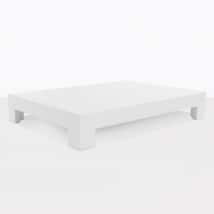 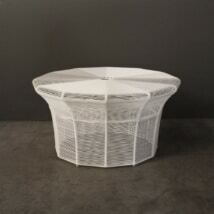 The through dyed poly-fibres are UV treated and robust. 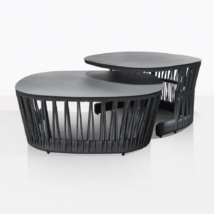 Top of the line, modern engineering means that these wicker Coffee Tables look fine and detailed – in another word: incredible! 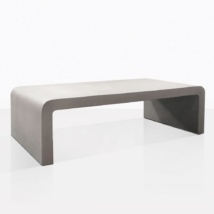 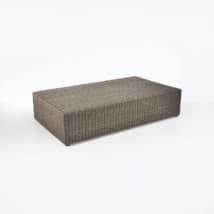 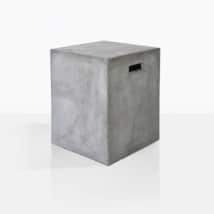 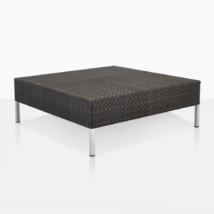 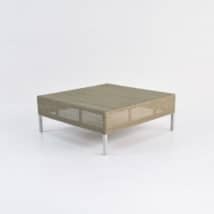 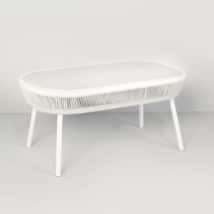 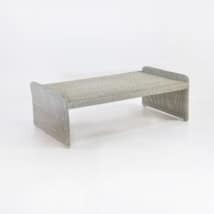 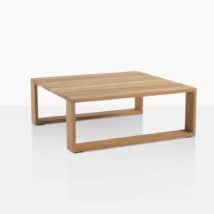 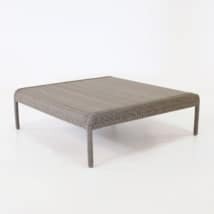 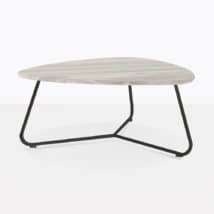 Our Outdoor Coffee Tables are long lasting, hard wearing and we offer a beautiful collection with choices ranging in styles and designs that can suit a variety of outdoor spaces with ease. 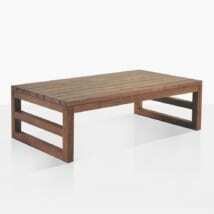 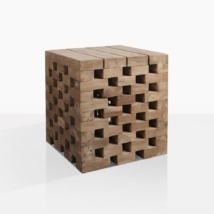 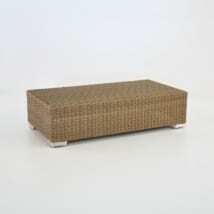 Teak Warehouse is widely regarded as the best outdoor furniture supplier in the country. 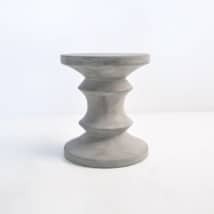 Our incredible range of items and materials all have the quality stamp of approval, and we ship almost anywhere in the country! 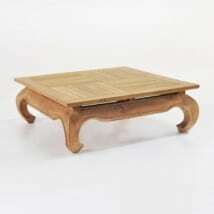 Call our toll free number today to determine what pieces will work best for you!